Analysis of @just3Dprintit vs @Stratasys by @mweinberg2D / @loubie_3D @thingiverse « Adafruit Industries – Makers, hackers, artists, designers and engineers! Ok! 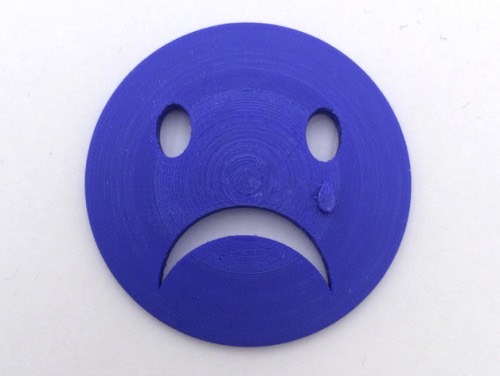 Remember the post from 2016 “3D Printing Maker Community & Copyright Violations” – welp, there was an update that we included from Ryan Simms, Founder, CEO, Just 3D Print – and here’s a post from Michael Weinberg, who looked at the case. “The entire discussion appears to focus on two questions. First, the relationship between the person who wrote the article posted on the Stratasys website and Stratasys itself. Second, the necessity of Stratasys, as opposed to simply a lawyer representing Stratasys, to be present in the courtroom. At the end of the post, a mini-how-to on “*How do you get all of the legal documents?” Transcript here. I think Stratasys should appeal the decision so it get looked at properly.